ALMOST two years after some 600 charges against a former employee of a Tyrone company were withdrawn, the case has been reinstated with less allegations but still totalling approximately £2million loss. Lawyers for the accused woman argued she is at risk of self-harm if her name is published, which resulted in an interim reporting restriction while an addendum medical report is sought. 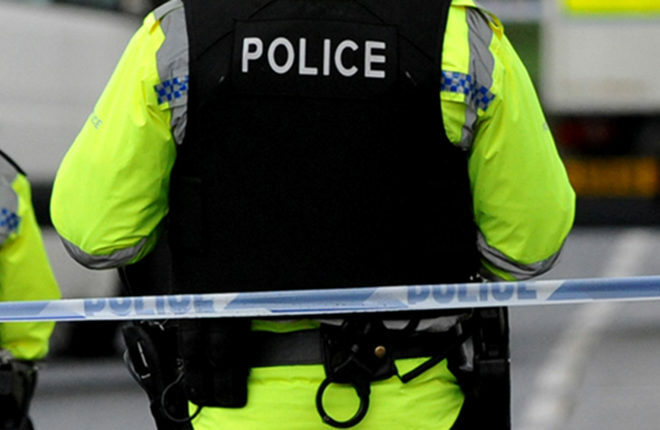 The case first reached Dungannon Magistrates Court in July 2016 when the woman from Tyrone, who is in her 40s, faced multiple charges spanning an eight-year period. She was granted anonymity after her defence team produced a medical report citing risk of suicide if her identity was published. The case was repeatedly adjourned, and eventually withdrawn by the PPS in June 2017, after a number of issues arose and further information was required. The defendant’s bail terms were lifted due to sensitivities around her health. The case returned to Enniskillen Magistrates Court last week, where it emerged she is facing 16 counts of converting criminal property, nine of fraud by abuse of position and a single count of possessing articles in connection with fraud, namely fraudulent bank statements. The offences allegedly occurred on numerous dates between 2008 and 2016. Defence lawyers repeated their client’s ongoing vulnerability and risk of self-harm if identified in press. District Judge Michael Ranaghan was critical of the delay in the case overall, a point he addressed to the alleged victims, who seated in the public gallery, had travelled some distance expecting the case to be transferred to crown court. However, he accepted Legal Aid needed to be in place to facilitate such a report and noted the case papers were extremely voluminous. Judge Ranaghan granted an interim order, banning press from disclosing the defendant’s name and address. This will be reviewed next month. No reason was provided for the defendant’s absence.